This is one of those branding treasure feasts that one stumbles on from time-to-time. When you think you have seen all the bestest stuff on the internet, and how on earth could there be more, another another real treat is unearthed. The internet never ceases to astonish me with it’s hidden wealth of goodness, more so when it’s an old—and of course old in internet terms is just yesterday—website that is picked up. 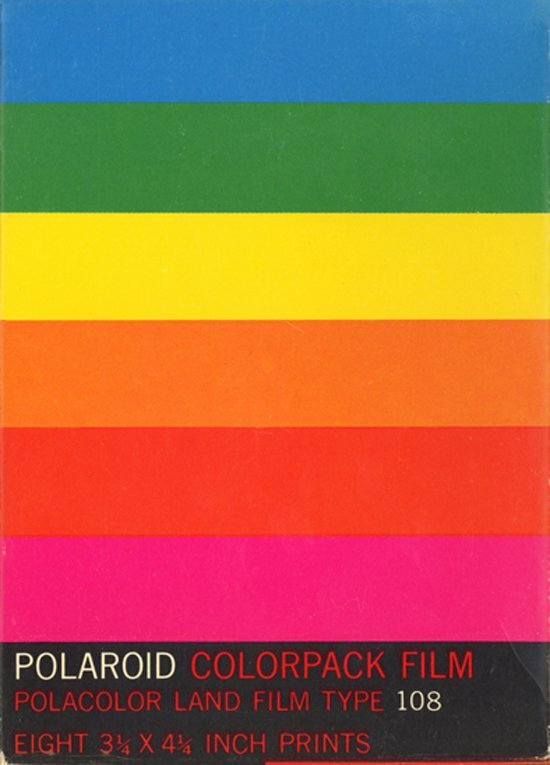 This happens to be the case with the Original Polaroid Branding By Paul Giambarba. Ian Hex Google +’ed it after finding Polaroid Branding featured on AisleOne, and then from there to here. So turns out that Paul’s blog on The Branding of Polaroid has been around for like forever, but the post that AisleOne featured was posted in 2010, and so is once again doing the rounds. 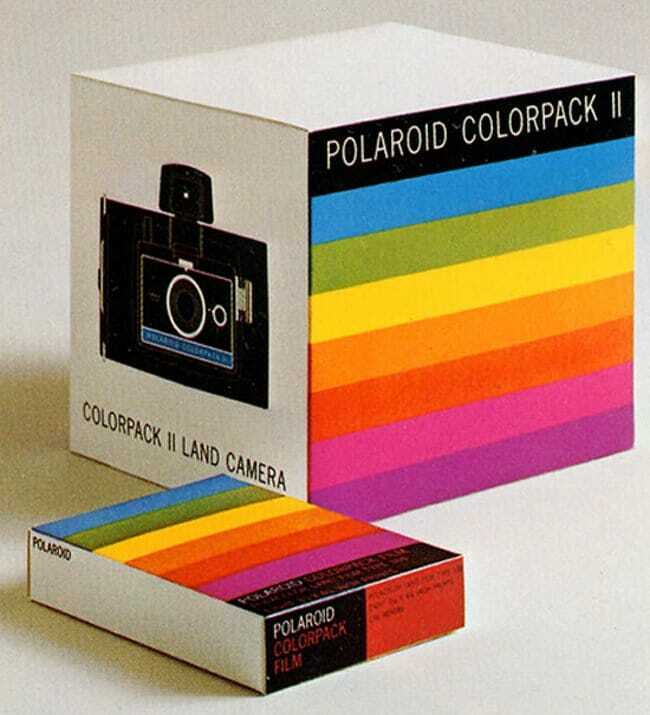 Which is really bloody great because the more people who can experience the original Polaroid branding the better. 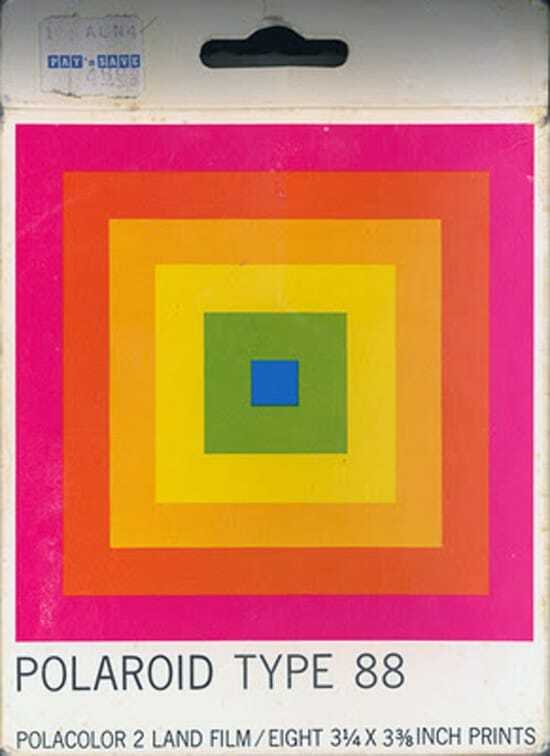 I did a bit of internet searching because I also wanted to nail down the designer/designers responsible for the existing Polaroid logo design—the purpose for which was to post it on Logo Stack—and so H/T to ZLOK for actually first blogging about The Branding of Polaroid website back in 2008. Which is like, forever ago. 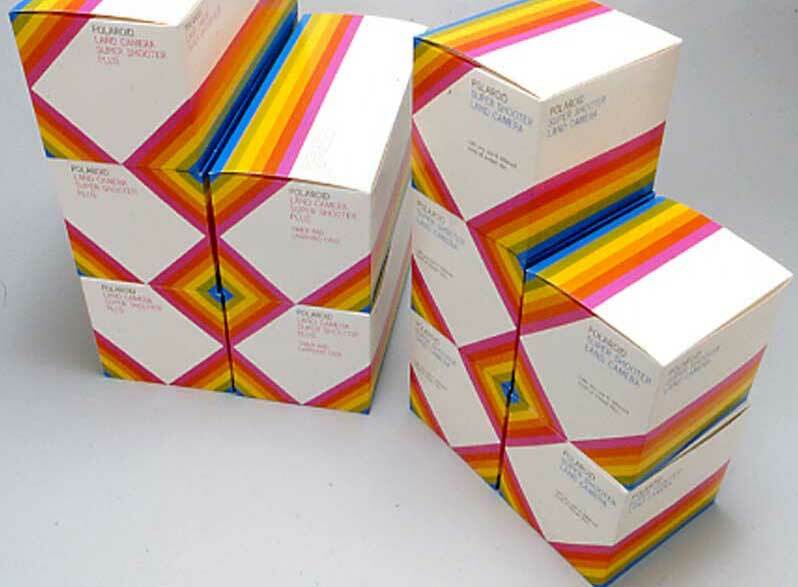 As well as many graphical images to perv over there is a fun piece detailing how Alf Lenni pointed out the similarities between the original Polaroid colour stripe system, and the logo from a new kid-on-the-block called Apple from Cupertino, California. 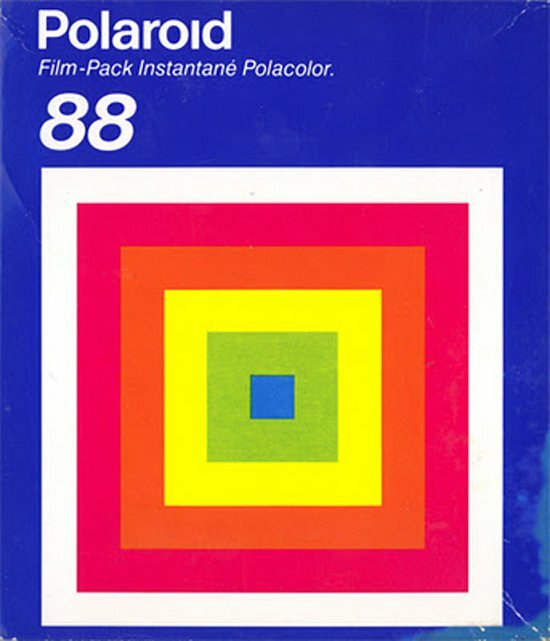 Apparently, the old Apple logo used the same percentages of process colours as the Polaroid logo. 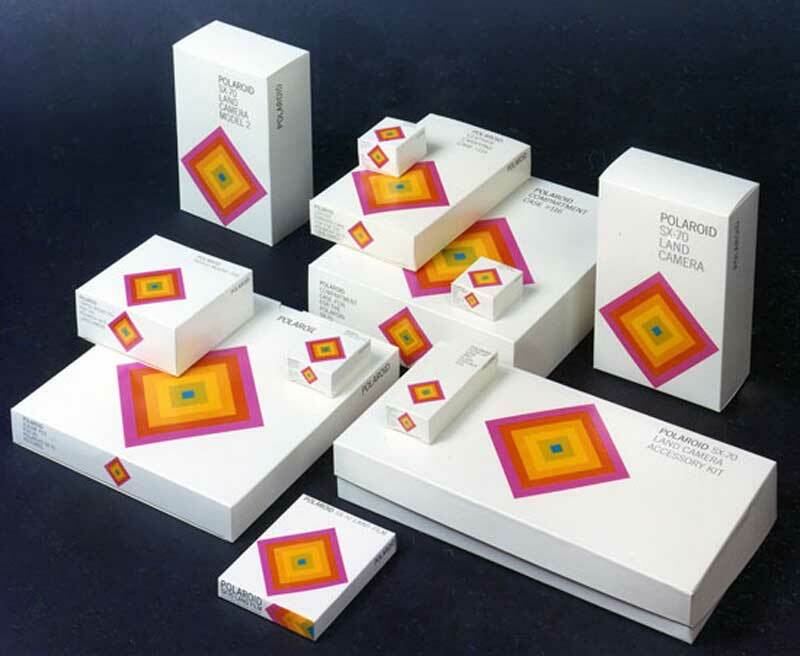 It’s well worth heading over to The Branding of Polaroid for this nostalgia trip and see how this epic slice of branding history was conceived. Polaroid Camera’s on Flickr by Alessio Nunzi – a nice selection of photographs of Polaroid cameras.